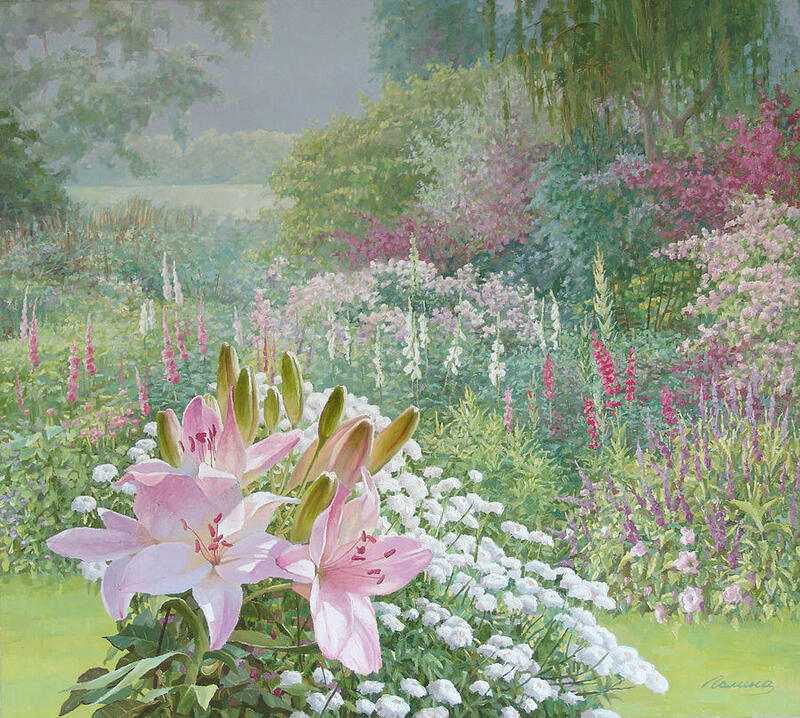 Garden is a painting by Galina Grigorovich which was uploaded on January 12th, 2010. 95.000 x 90.000 x 25.000 cm. You have an eye for beauty Galina, A very soft and gently picture.